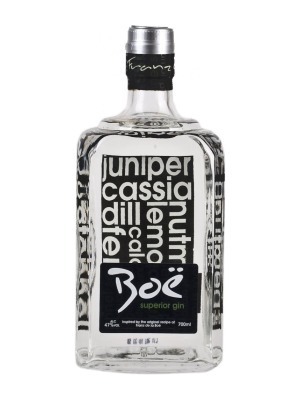 Boe Superior Gin is a popular Craft Gin available from TheDrinkShop in 70cl to buy online. 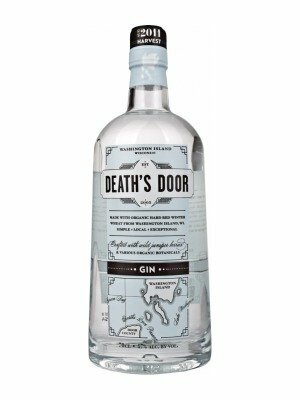 Visit TheDrinkShop for the best price for 70cl of Boe Superior Gin or compare prices on our other Craft Gin products. Boë is a superior gin of the highest class. Inspired by the original recipe created by Franz de la Boë in the 17th Century, who whilst searching for a 'tonic' infused a spirit using juniper berries, discovering gin. 13 rare, hand picked botanicals and spices are vapour infused using Caterhead stills to create a superior gin characteristically citrus with extraordinary balance and smoothness. Boë Superior Gin is cut to exactly 47% ABV, liberating the full flavours of gin, distinctive, unique and refreshing in keeping with the vision held by Franz de la Boë. Where to buy Boe Superior Gin ? Boe Superior Gin Supermarkets & Stockists. You can buy Boe Superior Gin online in most retailers and find it in the Craft Gin aisle in supermarkets but we found the best deals online for Boe Superior Gin in TheDrinkShop, DrinkSupermarket.com, Amazon.co.uk, and others. Compare the current price of Boe Superior Gin in 70cl size in the table of offers below. Simply click on the button to order Boe Superior Gin online now.